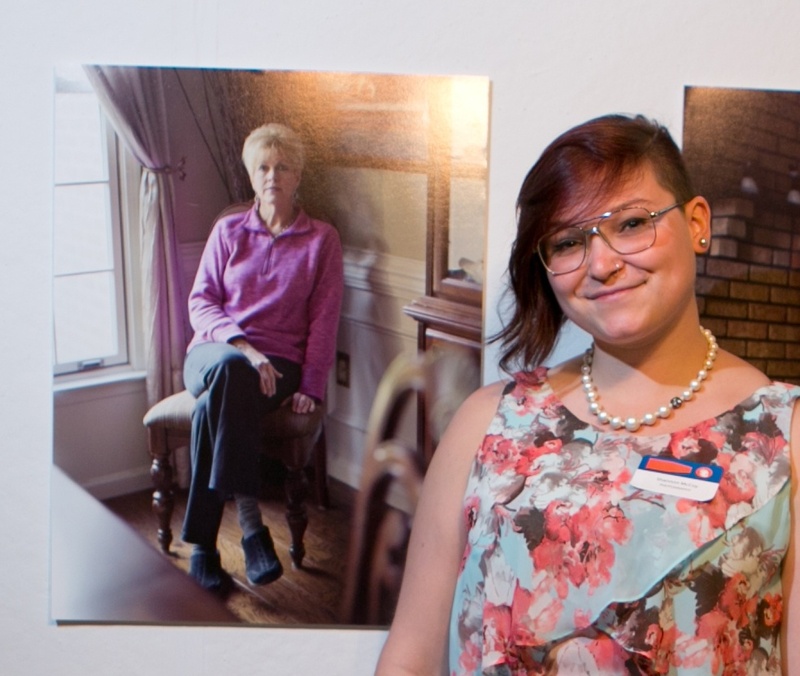 Shannon McCoy, Photography, PCA&D class of 2015 was surprised to find that her art history classes at PCA&D came in quite handy. Shannon photographs glassware for Susquehanna Glass Co., Columbia, PA, and replicated Renaissance still lifes for one of their ads. No one in the company’s design group knew about this style, and Shannon enjoyed teaching them about it. 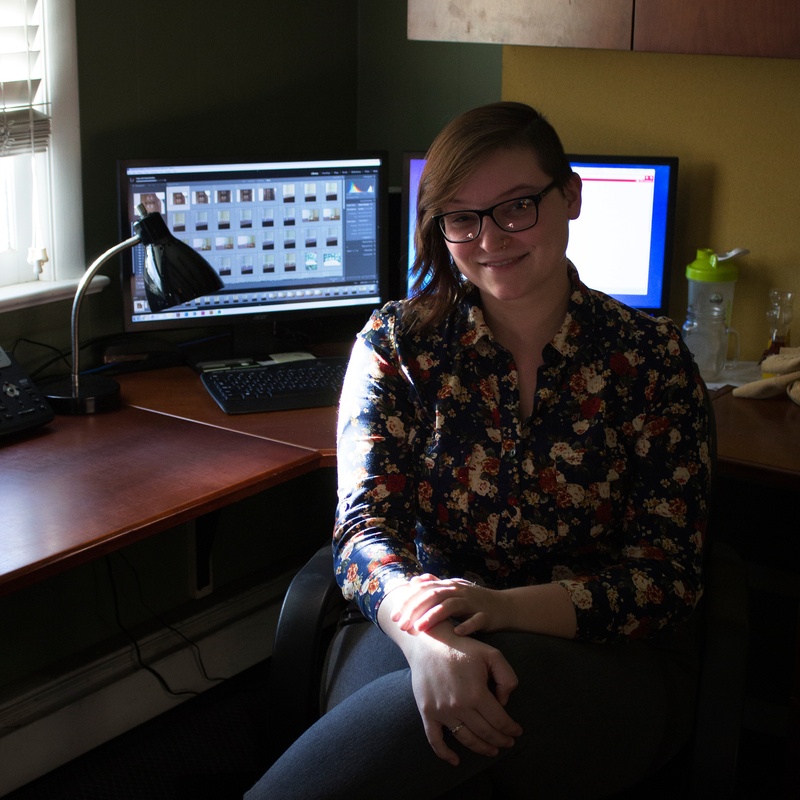 The past year has been eventful for Shannon, as she journeyed from college student to professional (and self-supporting) photographer. Shannon said, "My final semester at PCA&D was chock full of stress, tears, and anticipation. All my time and energy was spent focusing on my thesis work, and preparing everything for our Senior Show & Celebration. Eventually, that weekend finally arrived and was one of the most rewarding experiences of my life, and I fully enjoyed both the show and graduation. During the weeks that followed, I did nothing but decompress. It was high time for some relaxation and rest. "Upon emerging from my hibernation, I realized that there was a lot of work to do concerning my future and career. I hadn't made any concrete plans regarding a job due to being consumed by school in my final semester. So, I approached things methodically: shined up my resume, reached out to people I've worked for or with in the past, made profiles on multiple career sites, and applied, applied, applied. "Throughout the summer I attended handfuls of hopeful interviews, but yielding no true results. I worked freelance and in some part time positions to pay the bills, but was determined to work in my field. The job market for the art world is a fickle place, you just need a little persistence and professionalism. While working freelance on lifestyle shoots for a glassware company, I was finally offered what I've been eagerly waiting for: a full-time position. And not only that, but one with a fun team of creatives and room to grow. 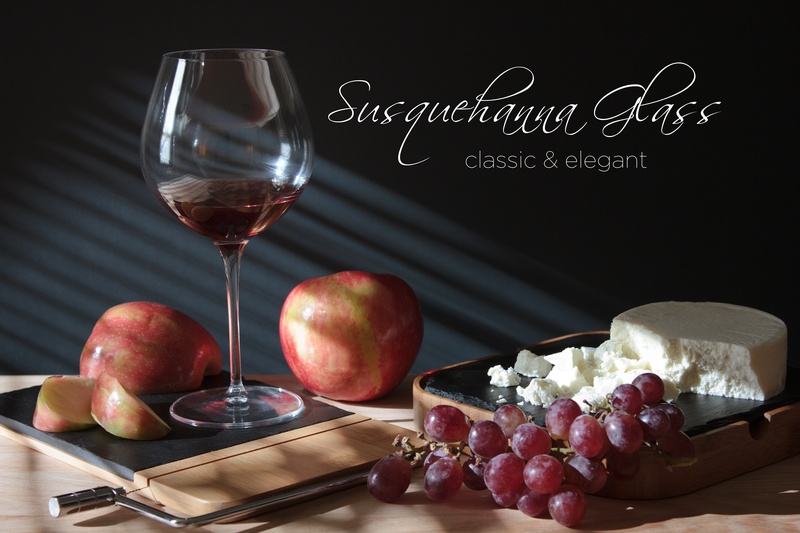 "I'm now employed with Susquehanna Glass Company, located in Columbia, PA. We design and create hand-etched items ranging from wineglasses and winestoppers to growlers and jars. My job consists of a lot of things: product photography both in and out of the studio, photo editing, designing files to be etched or engraved, as well as creating proposals for our clients. "I find myself often referencing skills I've learned from PCA&D, such as technical photography knowledge, Adobe software, studio lighting, art history, and public speaking. I couldn't be more grateful for the education I received that got me to where I needed to be."